I had the pleasure of photographing this beautiful boy on Day 7 yesterday. He was an absolute pleasure to photograph and was a perfect little model. 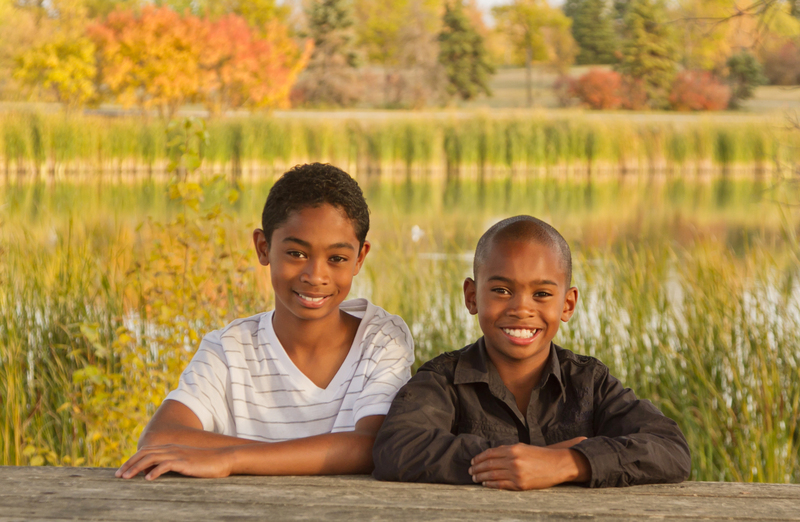 I had a great time photographing these 2 kids and their mom and dad at Kildonan Park on Friday. 3-year old S was the star of this session; following directions like a pro and giving me the cutest smiles. His almost 1-year old sister was as cute as a button and we did coax some adorable smiles from her as well. Here is a preview of this beautiful family. This beautiful mama is all baby bump after gaining only 1o lbs in her pregnancy. She also brought along her very active 2-year old, who gave me the biggest smiles. Today this beautiful little boy came for his first photography session. Mr. S. hardly made a peep the whole time he was here, but it took us a while to get him to sleep. Once asleep, he was a perfect little poser. Here is a preview of a Beautiful Baby Boy! Winnipeg Photography Newsletter with a Limited Time Special! I love summer but I have to admit that I’m enjoying the cooler nights and the beautiful sunny days. Let’s hope the weather stays like this for a while. Fall is always a busy time for family photos and this year is no exception. The leaves are starting to turn colours. I think the peak time for fall family pictures with the brightest colours will be in about 2 weeks. I have some openings left if you are interested in booking a session in a fall park setting. 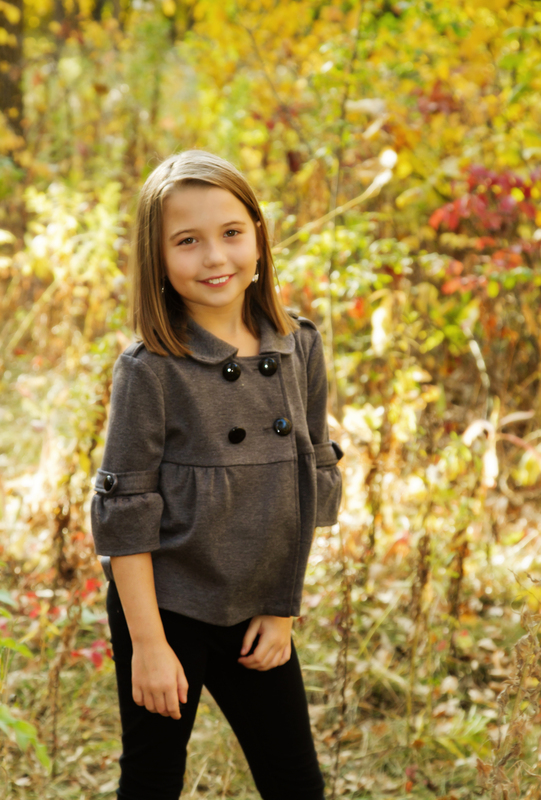 The photos below were taken at Bunn’s Creek Park and Kilcona Park. Don’t forget that if you bought a Groupon before, I will give you the Groupon price for your next session. I will be featured on Groupon again in about a month but why have half of your $55 go to Groupon? Email me if you would like more information. I‘ve decided to once again offer a coupon code for 50% off prints and other products from my Smugmug website. This is good for all galleries,including ones that are from a few years ago. Your gallery may not be currently listed, but it is safe and sound in my archives and I can relist it for you. If you think back to your photo session and wish you had bought a certain print, this is your chance. If you wouldl like your gallery relisted just sent me an email (chrismcwilliamsphotography@gmail.com) and I can relist it for you. When you are ready to purchase your prints, use this code CMDiscount to receive 50%. I am not able to reduce the price of shipping for you but this offer is good for prints and other products bought on my website. It excludes digital images. Don’t delay. The code is only good from Sept. Wednesday, 18th up until Sunday, 29th. My landscape/travel site has new look. It’s worth a peak if you haven’t visited there for a while. If you see an image that you think would like good on your wall, just send me an email and I can give you a price. pick the one that you want for your special day? It can be very confusing. I’ve written a couple of blog posts on choosing a wedding photographer. There are many reasons for choosing ChrisMcWilliamsPhotography for your wedding photography, as stated in the blog posted listed above but there is one reason that I want to mention here and that is the quality of the second and sometimes even third shooters that I have working with me. weddings, I can be almost certain to capture the magic moments, like the ring exchange, the first kiss and the father giving away his daughter. Three views of 1 shot! Thank you Kristen Homeniuk and Sylvia Jensen for these images! I’m so happy that you were our photographer for this Once in a Lifetime experience Don and I shared yesturday. My offer is simply this: Refer someone to me for their wedding photos and YOU will receive a free photo session plus a DVD of your 5 favorite images for free. That’s a value of $125 plus $105= $230, just for passing along my name. It’s win/win deal. You get a free session, along with some images, the wedding couple gets an amazing photographer (moi) and I get another wedding booking. Just ask the couple to email me at chrismcwilliamsphotography@gmail.com and we can set up a meeting! 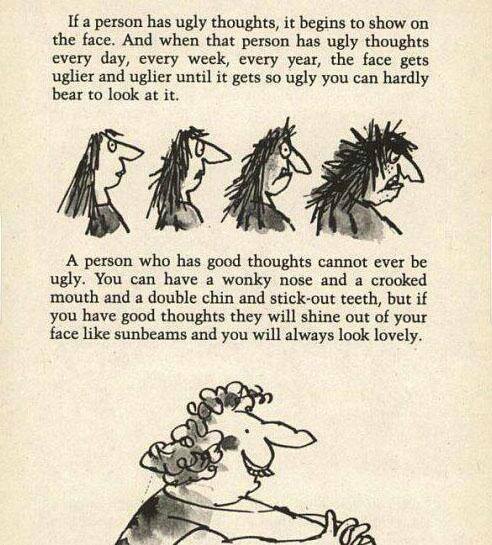 A page from a Roald Dahl book that I found online. Not sure which book it’s from but it’s so true. BTW: If you haven’t “liked” my Facebook page, you can do so below! 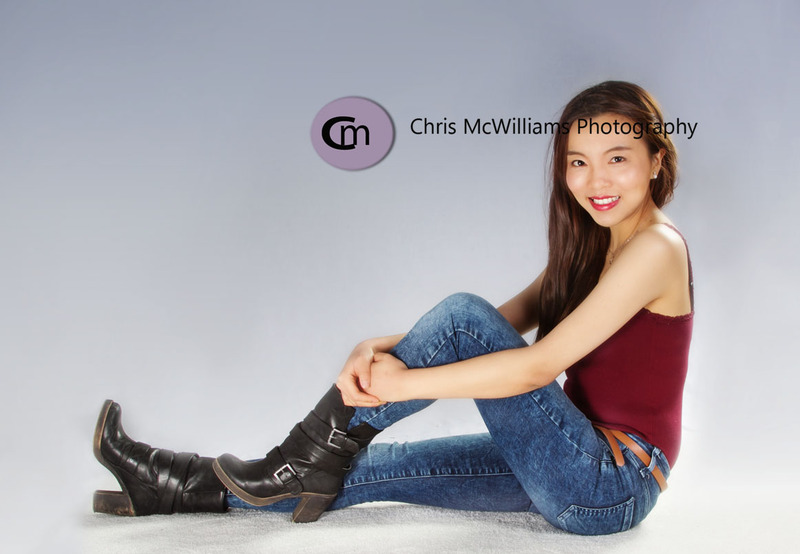 Copyright © 2013 ChrisMcWilliamsPhotography, All rights reserved. 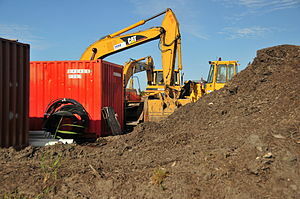 If you were on my site in the last couple days, you will have noticed that things are not working as they should be. I apologize for this. I’m working on rebuilding my website and it’s turning out to be quite a job. It will be worth it in the end, but in the meantime, it’s painful as any new learning curve can be. My brain cells are working overtime, which is a good thing. Unfortunately, my neck and shoulders are not happy, but I hope to have it all done and ready to launch in a few days. In the meantime, I’m having a blast with my son and grandson staying with me. In between late nights at the computer, we’re having all kinds of fun (Skinners, the zoo, strawberry picking, 2 movies, out for lunches, swimming and reading The Witches aloud). I hate when things don’t work right, but I’m dealing with it. I know how…….red wine and chocolate and ranting to my friends and really speedy walking. 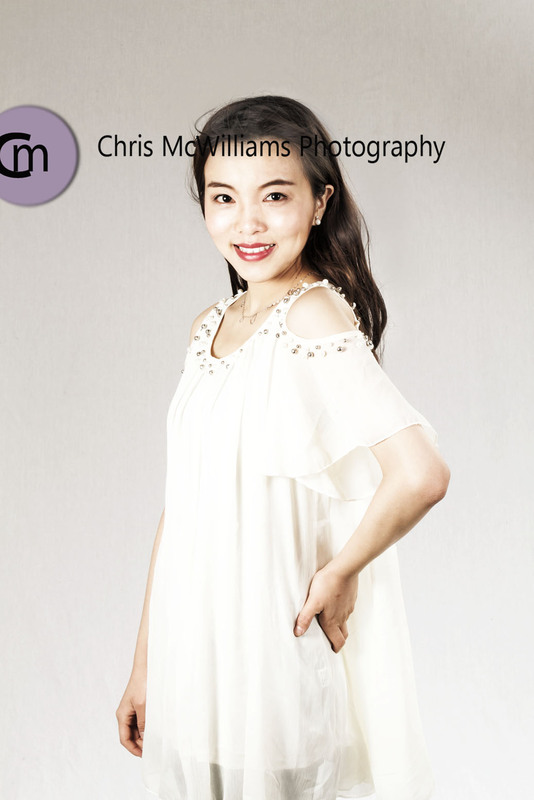 My third post today features this beautiful girl, who is studying here at St. Boniface Hospital but comes from China. I wish her the best of luck when she moves to Toronto in a few months! I know that she’s going to do very well. Here’s a few highlights from our session today.